STOP what you are doing and call me! 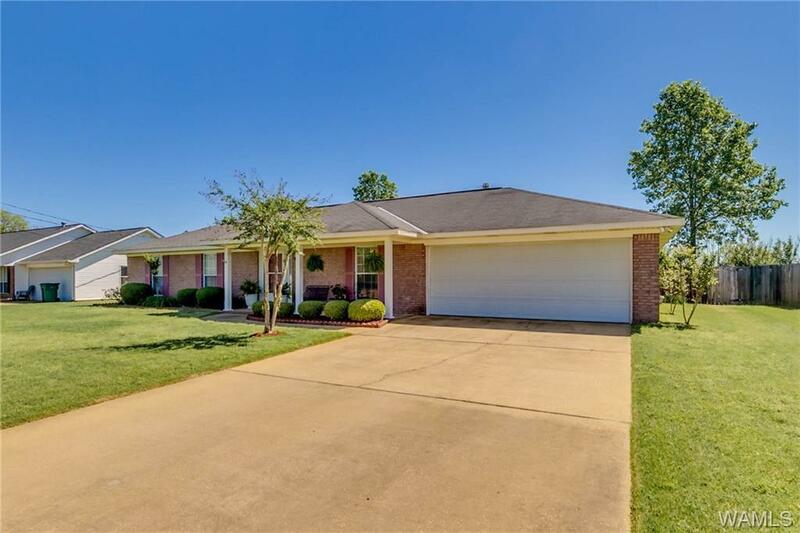 Take a tour of this 4 bedroom 2 bath home that's MOVE IN READY! Huge back yard, large master suite, 3 big guest bedrooms, formal dining room, breakfast nook, galley kitchen and a big great room. Eat outside on the covered patio and enjoy the open sky view while eating from your very own peach and fig trees growing in the back yard. Pictures are coming soon but don't wait, come see it in person! Directions: Turn Into 1st Entrance To Englewood Meadows Just Past Main Entrance To Magnolia Park. Brick Home On Left.